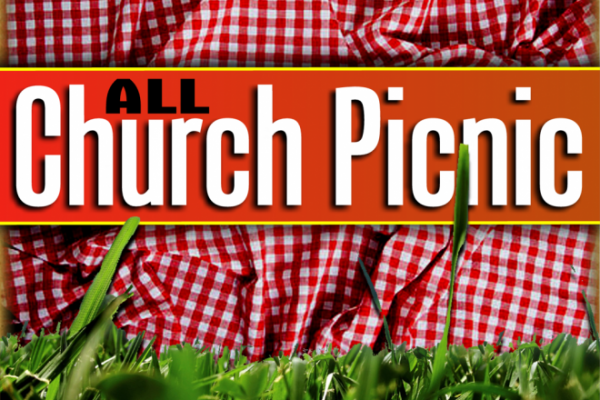 We’ll be gathering in The Park at our Hollywood Campus (or gym if weather is extremely hot) for fellowship and sampling of delicious potluck fare! If you can bring your favorite dish or would like to volunteer for set-up and clean-up, please email info@hollywoodumc.org. Directions to our Hollywood Campus.